Facebook Has Just Launched It's Own Weather App, Checkout! You are Here in Home » Tech News » Facebook Has Just Launched It's Own Weather App, Checkout! 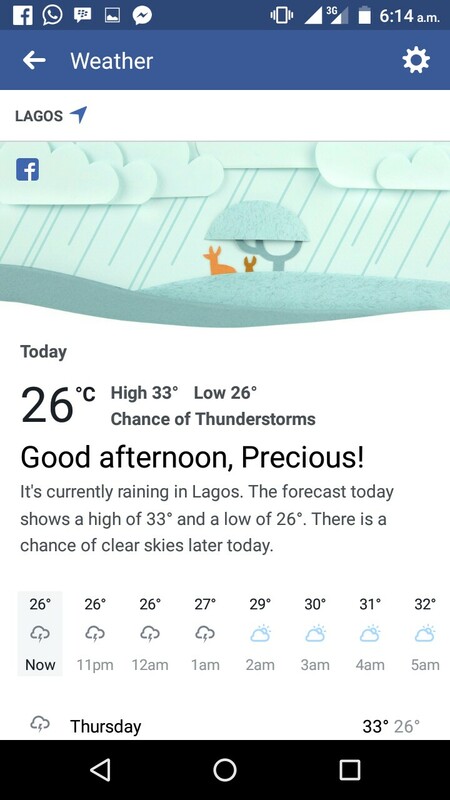 Facebook has just introduced it's own weather app that shows full weather broadcast on its own mobile app and desktop site. 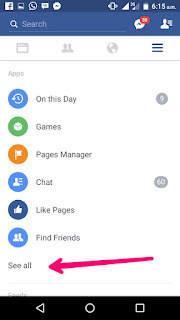 This Facebook weather feature was reportedly said to be powered by weather.com and can be viewed on Facebook app, menu. 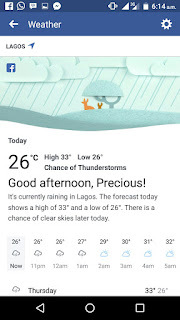 "We are doing this because our goal is to develop products that connect people to the things they care about most and create moments of joy in people's day, like simply telling you that it's going to rain later,"
Facebook weather app provides current conditions in your local area along with basic temperature predictions and a brief atmospheric forecast. 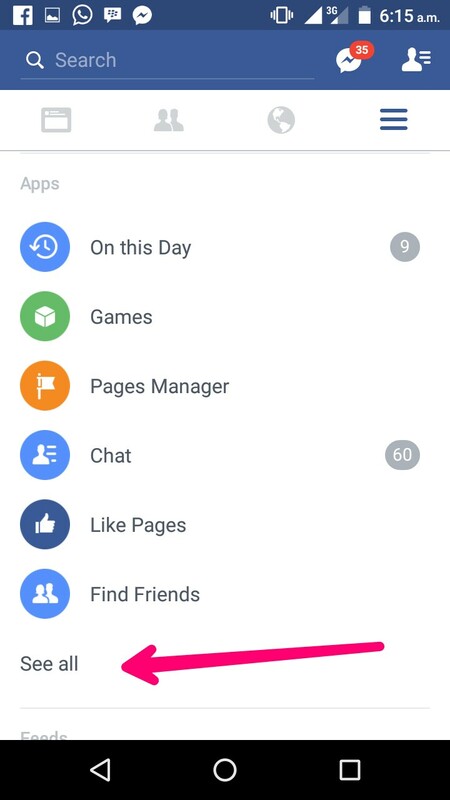 Just go to your Facebook and Tap on the three-dotted menu bar at the right top of your newsfeed. Then under APPS, tap on SEE ALL. Then you will see WEATHER. Just tap on it. Turn On your phone location and it will start showing you the weather condition in your area or location.